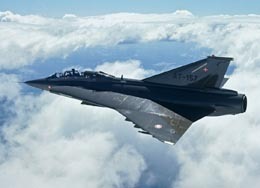 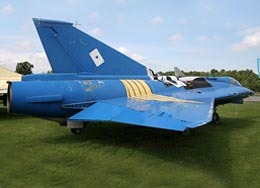 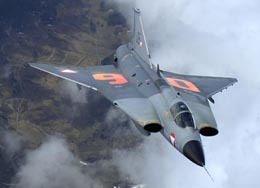 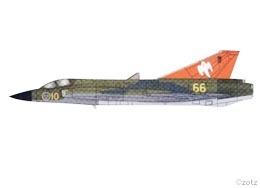 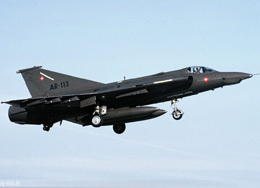 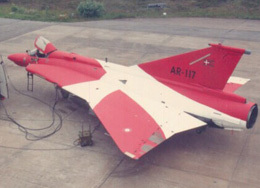 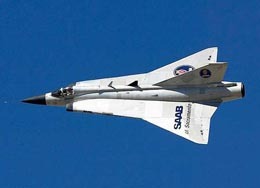 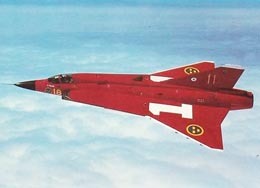 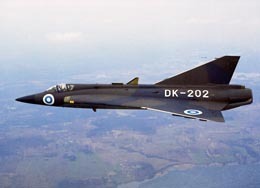 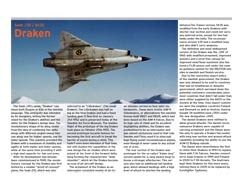 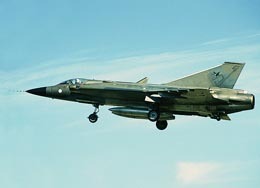 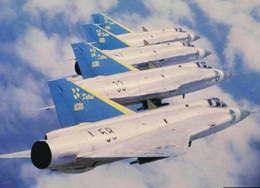 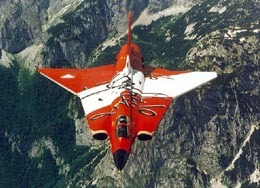 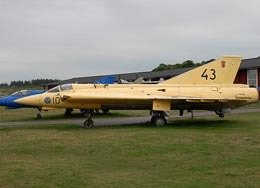 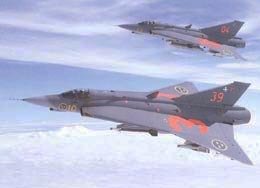 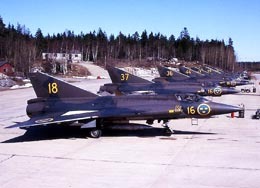 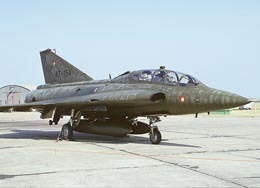 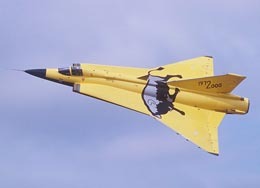 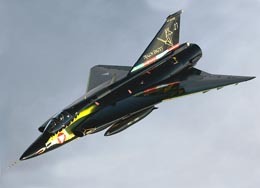 The Draken with its famous double-delta wings is one of the most iconic jetfighters of the 20th century. 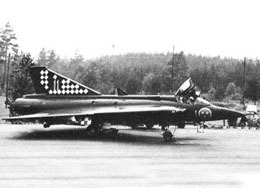 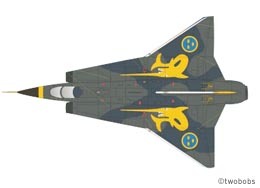 Built by Sweden as their prime interceptor, the Draken had amazing stability and agility at all speeds and a high climb rate. 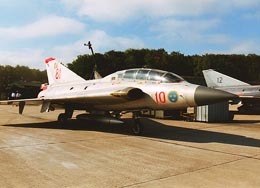 It was used by Sweden, Finland, Denmark and Austria in altogether 45 years of service. 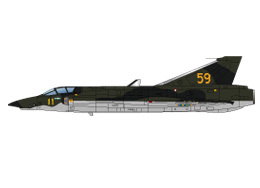 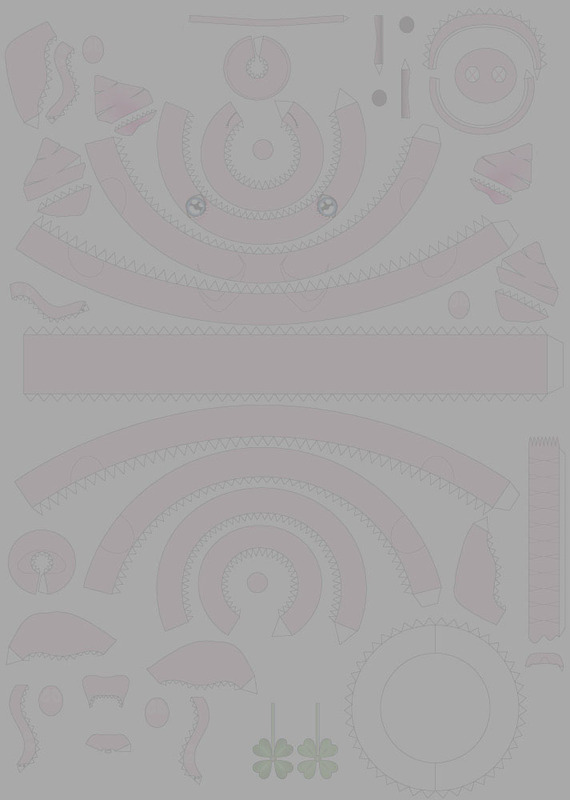 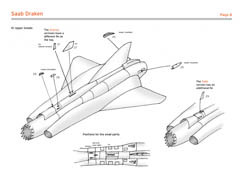 Download the stores overview to find the positions for the hardpoints.